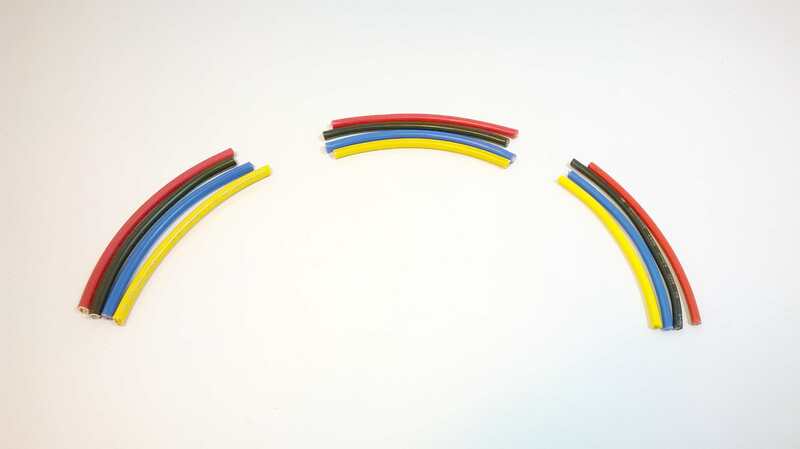 Power cable is available in 2.5mm, 4.0mm, 6.0mm & 10mm cross sectional areas. Red, black, blue, and yellow. 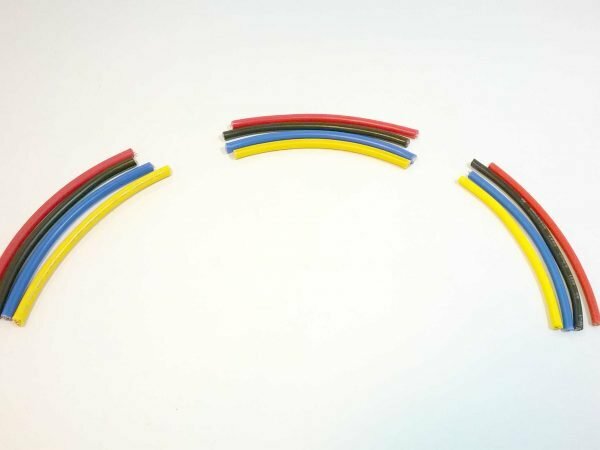 Power cable is available in 2.5mm, 4mm, 6mm, and 10mm cross sectional area. Choose a size that matches your motors continuous current rating. For larger size cable a welding supplier or Ebay is a good source.